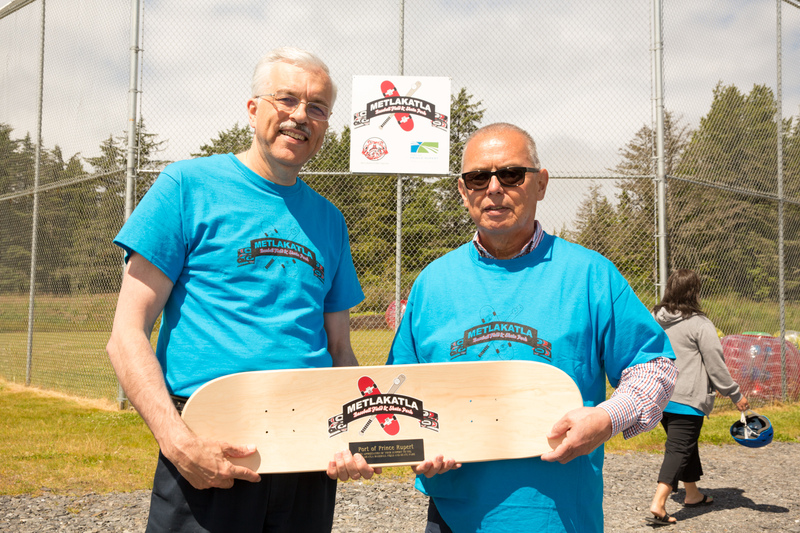 PRINCE RUPERT, BRITISH COLUMBIA — The Port of Prince Rupert today announced a contribution that will make a difference to the quality of life for residents of Metlakatla, BC. 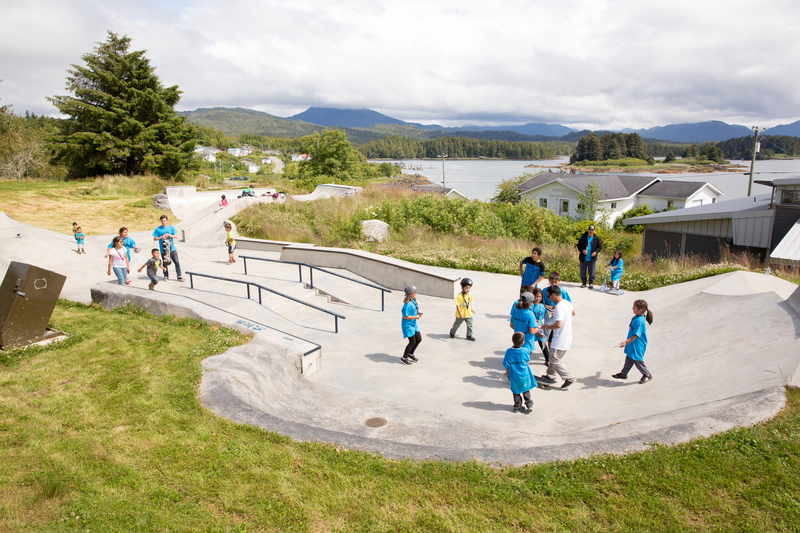 Through the Port’s Community Investment Fund, a total of $125,000 was contributed to Metlakatla’s Healthy Lifestyles Initiative which enabled the construction of a new multi-use sports field and skateboard park adjacent to the existing recreation centre. 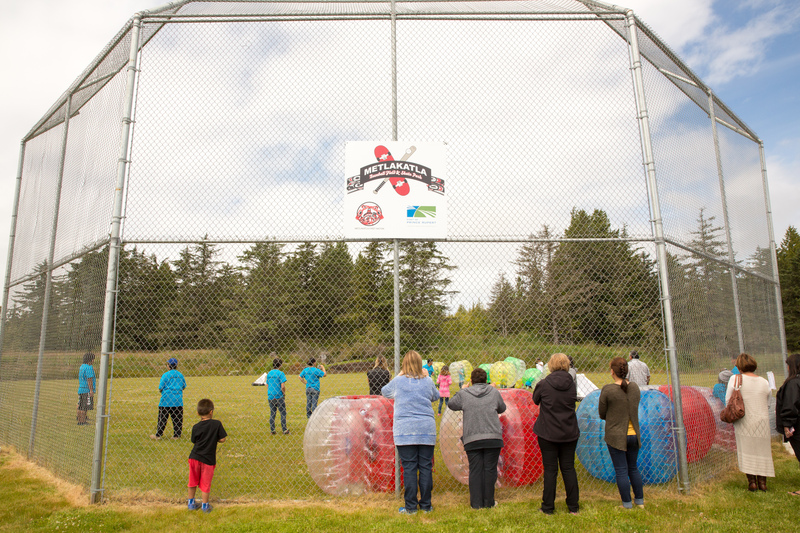 The multi-use sports field caters to a wide range of users from both Metlakatla and Prince Rupert, and will allow the community to participate in sports leagues and tournaments with teams from across Northwest British Columbia. Constructing a recreation field in this location is challenging given the unique topography and soil conditions of the North Coast. An abundance of rock and muskeg influenced costs, bringing the total price tag of the new field to over $500,000. However, all facets of the Healthy Lifestyles Initiative were completed within budget and residents of the region now have even greater access to top-notch recreation facilities. Metlakatla Ferry Service operates a scheduled public ferry between Prince Rupert and Metlakatla that runs several times a day. 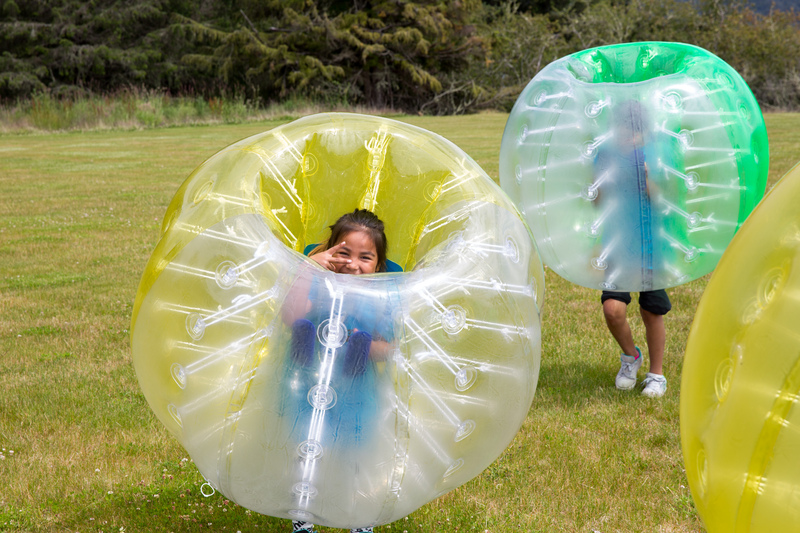 Recreation facilities are open to any members of the public. 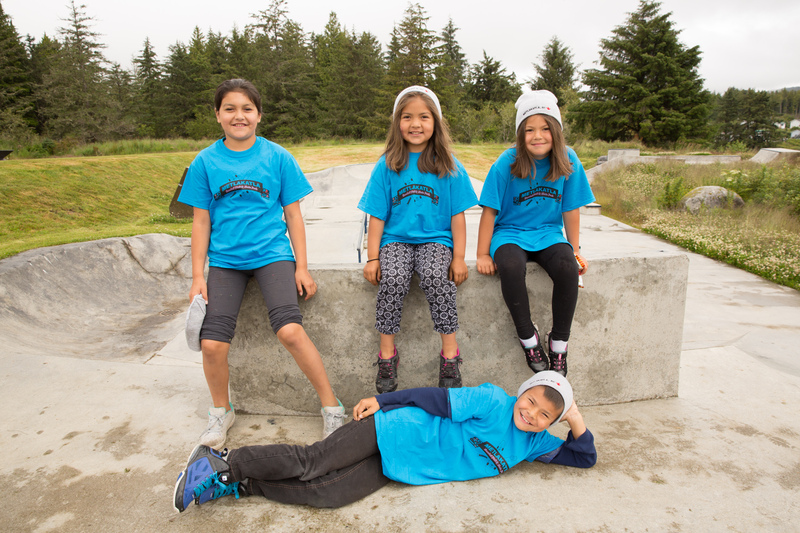 The Metlakatla government only asks that while in the community visitors comply with the same laws and regulations that govern the community.